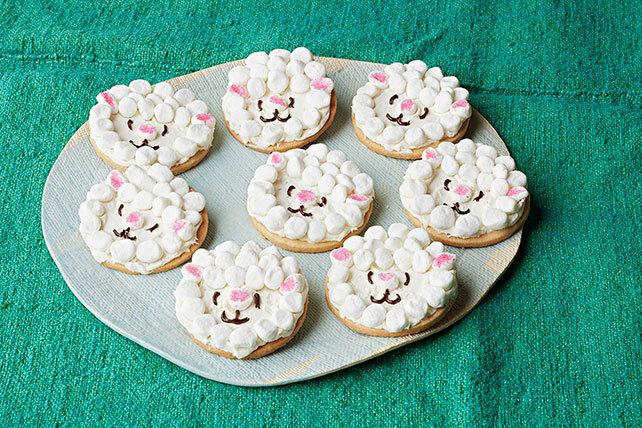 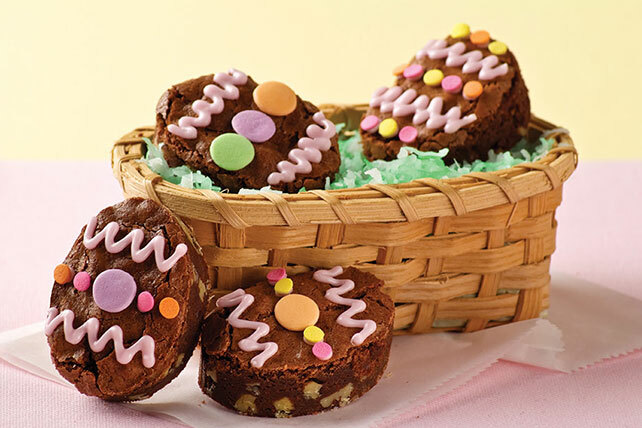 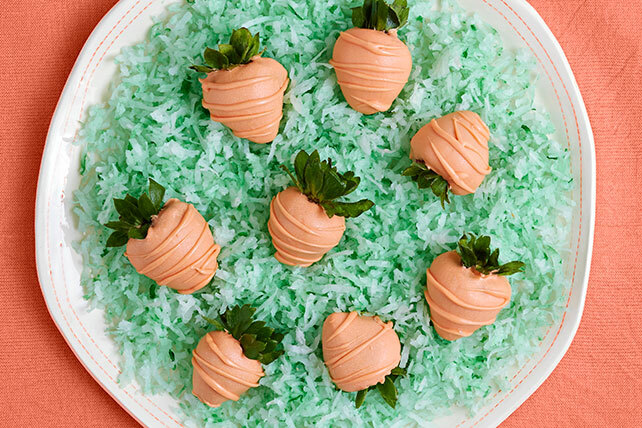 Give the Easter Bunny some competition this year with our Easter treats for Easter baskets! 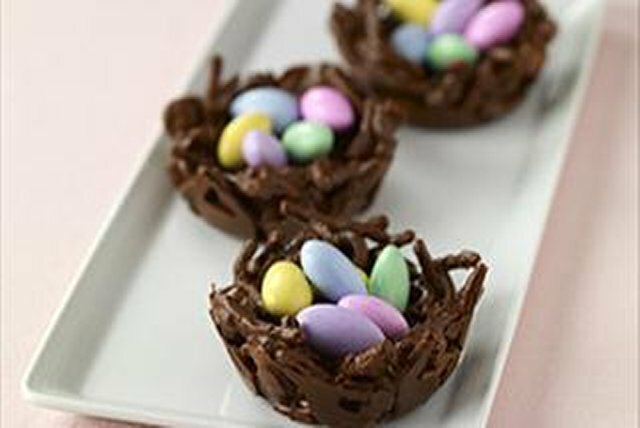 From Easter brownies and cookie ball recipes to our famous JELL-O® EGG JIGGLERS, our sweet Easter treats collection will delight kids young and old. 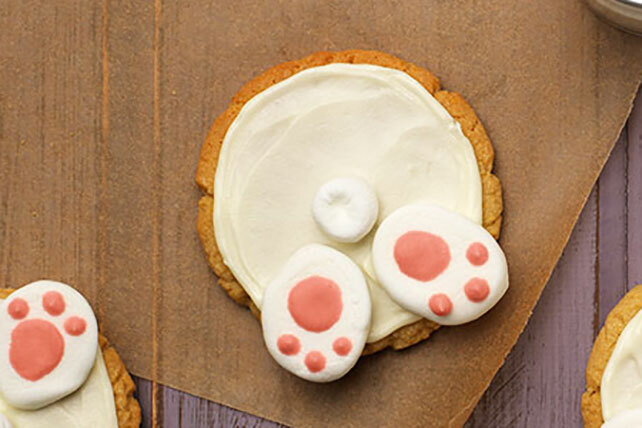 For more homemade edible gift ideas to help you to fill up those Easter baskets with Easter treats, check out our collections of chocolate chip cookies, chocolate cookies and mini dessert recipes. 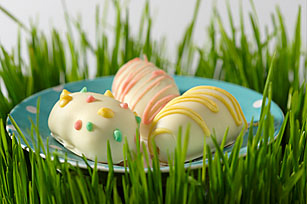 Have a wonderful Easter celebration!